Beyond the Hype will focus on the impact of VR & AR on the future of the enterprise and boasts an interactive agenda including keynotes, panels, roundtable discussions, an interactive exhibition as well as networking opportunities. It will be held at the Olympia Conference Centre in London. 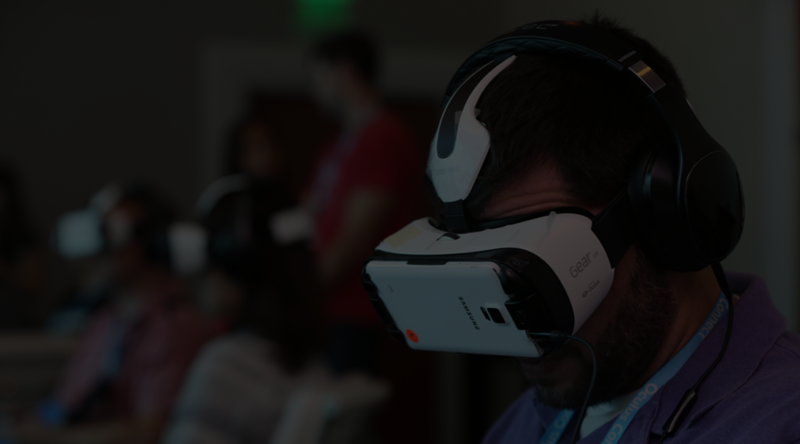 With a comprehensive speaker lineup of leading industry experts, you can expect to hear from more case studies than any other AR or VR event as well as gaining a deeper insight into how VR is being developed and integrated across Europe. VR World is free to attend. Register via their website. Sponsorship packages are available whereby your company can benefit from pre-event, onsite and post-event marketing and exposure. Some packages include speaking opportunities to help you put your brand in the spotlight. VR World has secured the presence of some of the most senior decision makers in the market. You find out more information about sponsorship packages and how to apply here.